It's Back-To-School on Tuesday for most Canadians! Sidney, from Teaching is a Gift, has compiled this fabulous eBook. But don't let the word "Canadian" fool you. 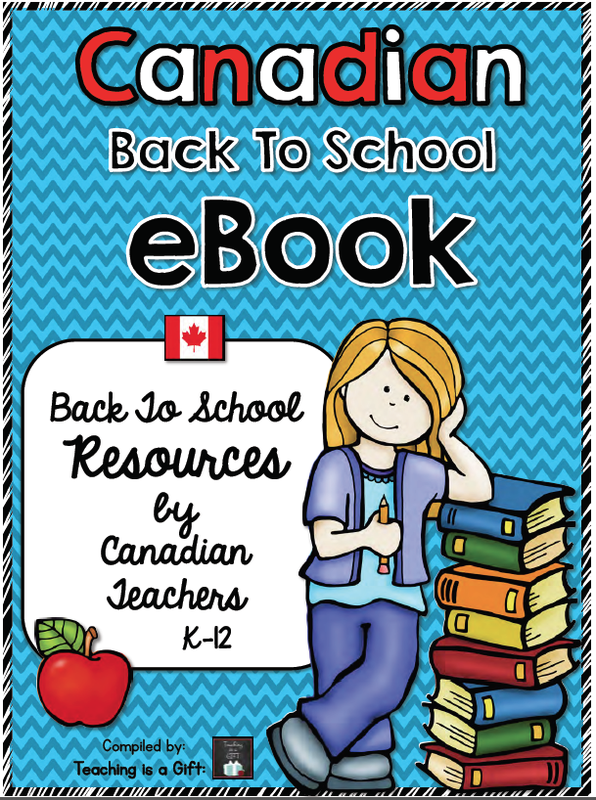 This 47-page gem has TONS of tips and freebies for every teacher, Canadian or not. Every single page offers one teaching tip, one freebie and one product (to purchase)! And there are goodies in here from Kindergarten right up to secondary school. I hope you click on the eBook image and check it out for yourself. Thanks, Sidney, for all your hard work! 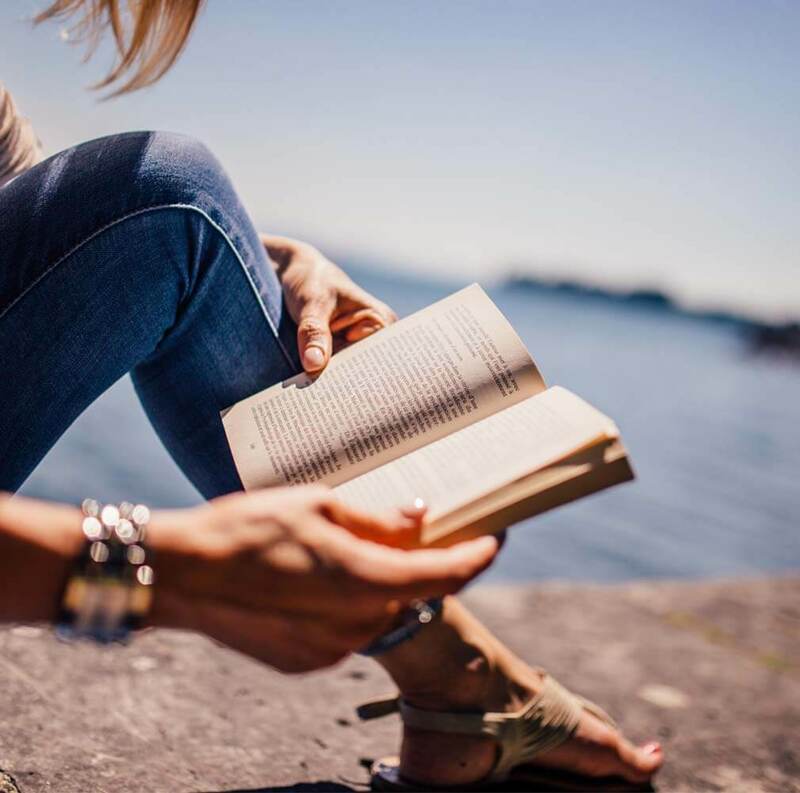 Ideas expressed in this articles are worth reading. This is some very useful peace of advice. Thanks for that!